Brazil’s central bank has unveiled details of a newly-developed blockchain platform that will be used to facilitate information exchange between the country’s financial regulators. 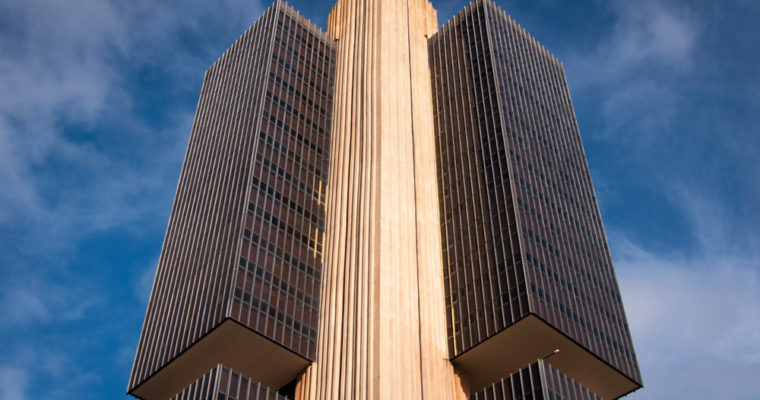 Dubbed ‘Pier’, the blockchain was developed by the Banco Central do Brasil (BCB)’s own IT department and will be used to share data securely between the central bank and other domestic regulators, the BSB said in an announcement. Specifically, Pier will allow for data exchange between the BCB, the Securities and Exchange Commission of Brazil, the Superintendence of Private Insurance and the National Pension Funds Authority. As a decentralized ledger, blockchain technology was specifically picked by the BSB for providing a ‘horizontal network of information-sharing’ that negates the need for a centralizing entity that could otherwise weld ‘operational hierarchical superiority’ over others, BCB’s IT department deputy chief Aristides Cavalcante explained. It’s a significant leap in digitizing and automating communication between regulators in Brazil. Initially, the central bank envisions Pier’s utility in allowing access to information related to administrative sanctioning processes, adding that ‘any participant my grant access to any information considered to be of mutual interest’ in real-time. Pier is expected to be operational by the end of 2018 and represents a marked effort by the central bank to experiment various applications of blockchain technology despite previously labelling bitcoin a bubble and a pyramid scheme in October 2017. A comprehensive technical report [PDF] outlining its research reveals the BCB experimenting with the Hyperledger Fabric, R3’s Corda and JP Morgan-led Quorum blockchains to explore the development of a real-time gross settlement (RTGS) system that supports domestic interbank payments in the country.